The battle between No. 4-seeded Lowell and No. 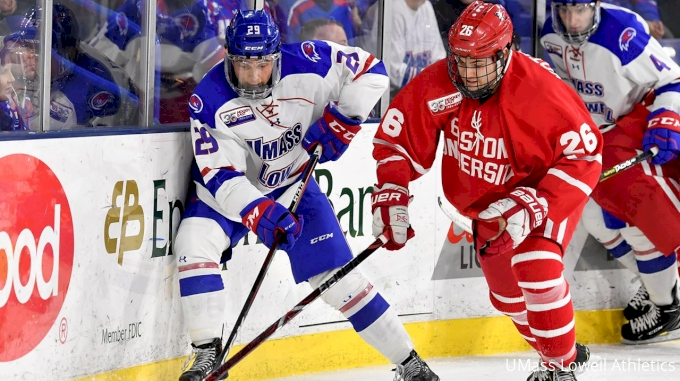 5-seeded Boston may be the most interesting first-round matchup in Hockey East.